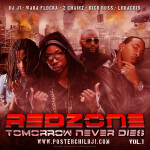 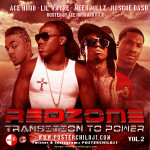 Atlanta’s own DJ J1 has released multiple volumes of his highly anticipated mixtape series Red Zone. 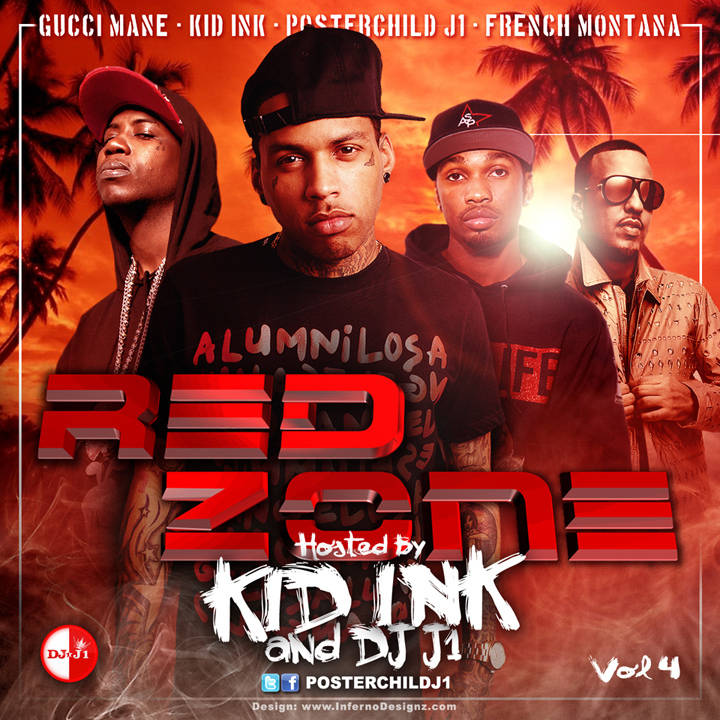 This volume was released over Memorial Day Weekend, and is hosted by hip hop new comer Kid Ink. The mixtape also includes tracks with Gucci Mane and French Montana.